With its scenic lakeside location, Chicago offers visitors a world-class cultural experience, unique architecture and a rich history. 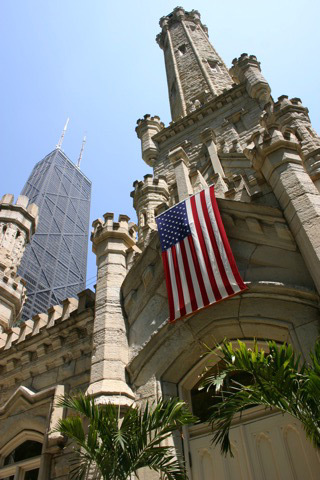 Taking a group tour is a wonderful way to see the sights and learn about Chicago's history, people and culture! 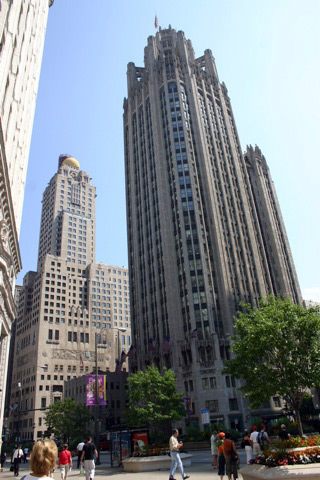 In addition to visiting Chicago's major attractions, you can focus on everything from shopping and gardening to cemeteries and the Great Chicago Fire. The newly updated Chicago SkyDeck offers awesome views from The Ledge, with glass on all sides, including the floor, you will be amazed! Progressive dine around Dinner with a step on guide. You will enjoy a different course at separate restaurants; hor d'oeuvres and wine are served first, then the main course at a second location, then an assortment of desserts served at a third restaurant. Local Chicago step on guide for an overview City tour of Chicago. 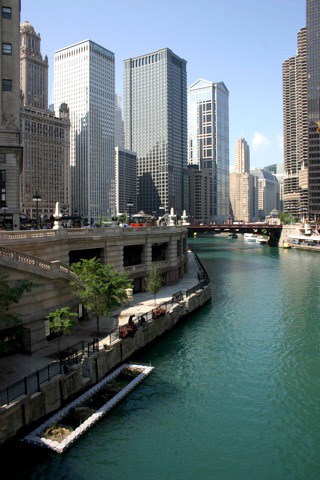 Learn about Chicago's important historical places and famous sites , such as the old Stockyard Gate, Oprah's Harpo Studio, Lake Shore Drive, Gold Coast, Grant Park with Buckingham Fountain, Millenium Park and much more. Visitor Presentation at the Chicago Mercantile Exchange. An international marketplace that brings together buyers and sellers on its trading floors and GLOBEX around-the-clock electronic trading. Chicago Federal Reserve Visitors Center & see what a million dollars looks like. The Ledge at the Chicago Skydeck will bring breathtaking views of Chicago from the world's tallest building. Dinner included in a beautifully restored Mansion downtown. Devil in the White City Tour: The tour begins with a presentation featuring period photographs focusing on two remarkable events, the World's Columbian Exposition of 1893 and America's first serial killer to come to public attention. Then take a driving tour of Prairie Avenue, Jackson Park and many of the buildings and places identified in the book written by Erik Larson. Tommy Gun's Garage Dinner Show is unique to Chicago. An interactive musical comedy with great food, set in the days of Al Capone. Museum of Science and Industry includes general admission and admission to U-505 Submarine Exhibit, the only German submarine in the US and now a national memorial to the over 55,000 US sailors who gave their lives on the high seas in both WWI and WWII. Lunch can be at the museum, on own. 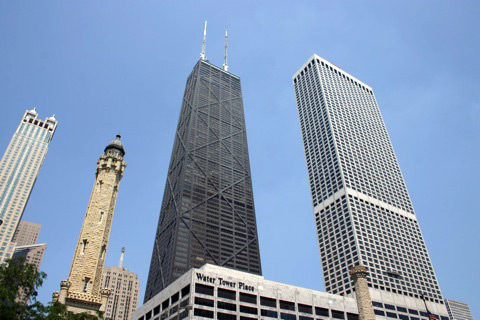 Architectural River Cruise - marvel at Chicago's soaring towers while enjoying a 90-minute, narrated architectural river cruise. Guided tour of the Art Institute of Chicago, includes regular admission and a one hour guided tour of either a specific exhibit of your choice or a Highlights tour of the Gallery. Package pricing will vary depending on selected travel dates, and hotel accommodations.